← Rose Hill Tavern – who wants to own a pub? We’ve been informed by our Community Support Officer Bonnie to beware of bogus builders in the neighbourhood. This follows an incident in Yardley Street in May that has only recently been reported to the police. On Monday 18th May 2015 three men attended a home in Yardley Street claiming to be builders. They offered to complete building work there for a large sum of money, which the residents paid. However the work was not completed and they have not seen the men since. 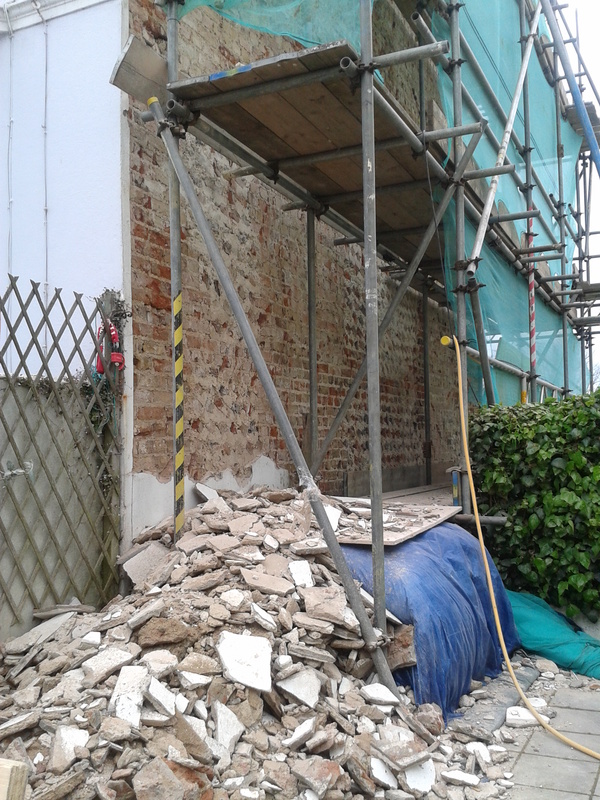 On 16th July house to house leaflets were delivered to Yardley Street, Gerard Street, Winchester Street, lower part of Clyde Road and Ditchling Rise together with half of Shaftesbury Road to ascertain if further residents have also been a victim. If you are aware of anyone having a similar experience or have any information, please can you contact 101 quoting Serial No. 0518 of 19/05/2015. This entry was posted in advice for residents and tagged builers, crime. Bookmark the permalink.